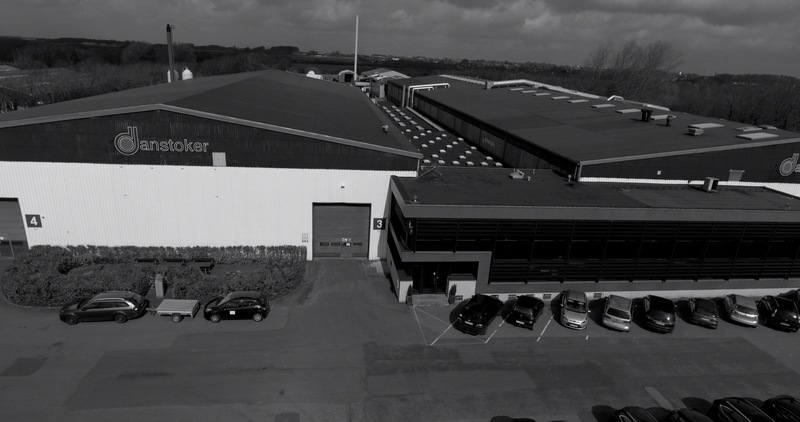 See why our partners and clients choose Danstoker as their preferred boiler supplier. 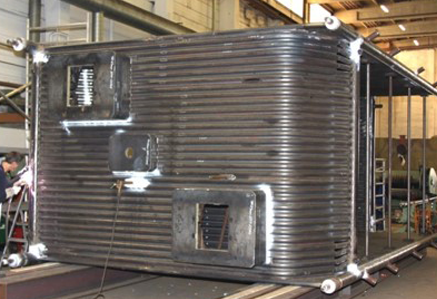 Development and production of high-performance oil and gas boilers for the energy sector has made Danstoker one of Europe’s leading manufacturers of a broad range of shell and tube boilers with capacities ranging from 800 to 50,000 kW. 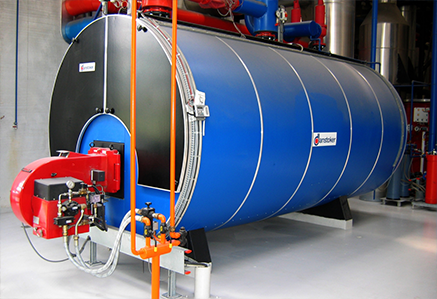 The employees in Danstoker all have a long and comprehensive experience within energy technical systems and are therefore able to provide fast and efficient efforts to service both boilers from Danstoker and boilers of other makes. 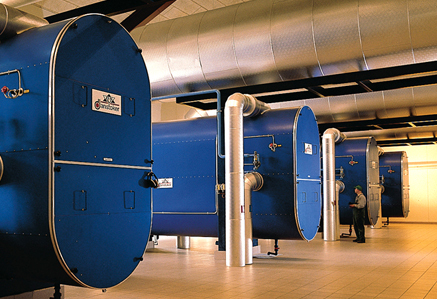 80 years’ experience, intensive product development and technical innovation have resulted in environmentally sustainable and operationally cost-effective boilers for the international energy sector. 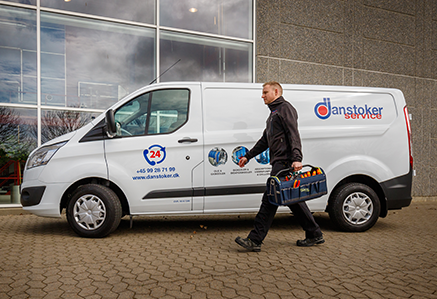 With an innovative approach and a varied product range of sustainable energy solutions, Danstoker Poland maintains a particular focus on the markets in the Eastern part of Europe. 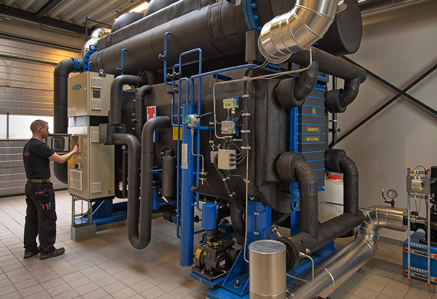 The wide range of both standard and customized solutions for hot water and steam, generated from both fossil fuels and biomass is manufactured at the new, state-of-the-art production facilities in Ostrowiec, Poland. 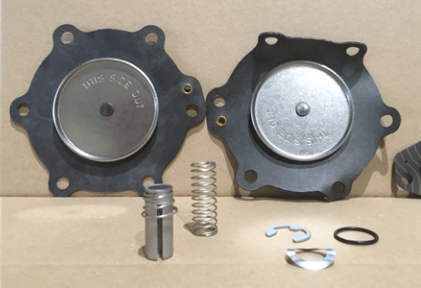 Since 1959, Boilerworks has specialized in the production of high-pressure components for power plants, waste and biomass fired systems, industrial and petrochemical plants. 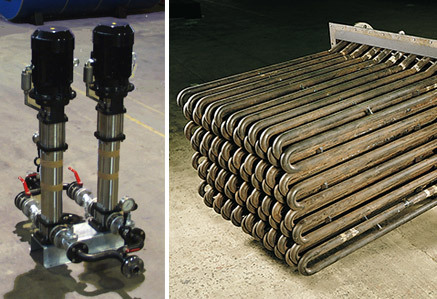 Boilerworks supplies pipe systems, panel walls, headers, etc., for the most advanced pressurized plants. 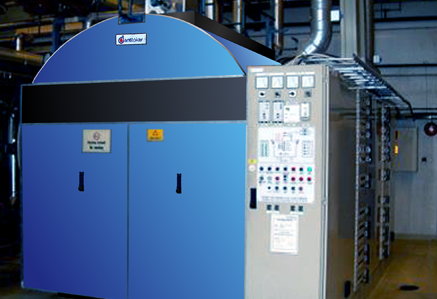 The Danstoker Group is a part of the Thermax Group. 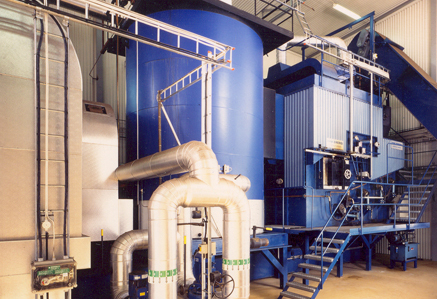 Thermax Limited offers a series of technical solutions for the international energy and environment sectors. Headquartered in India, Thermax is represented in 75 countries with offices and production facilities all over the globe.